MTV India is a Youth Focused Channel .They always try to present something new to Attract Youths. MTV 'Love School' is an Indian Television Reality Show which is launching soon by MTV India .Popular couple Upen Patel and Karishma Tanna to judge this reality show. It is based on human relationships and they are glad to do this together. It will really connect to the real life couples and make a positive difference in their life's and set an example for all young couples on how to nurture relationships. 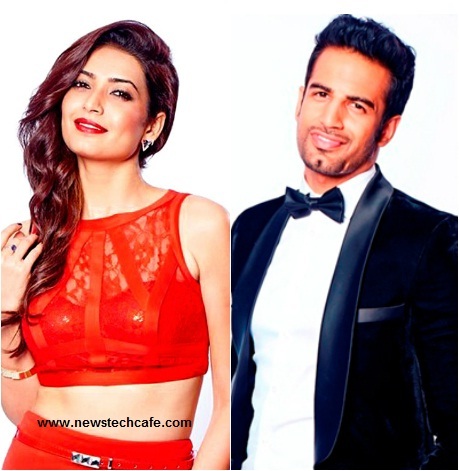 Production House :- MTV India Pvt. Ltd.
Nice Detail. 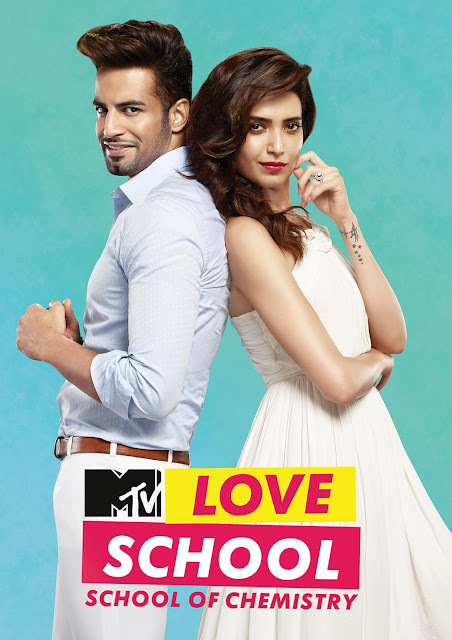 Waiting for MTV Love School Season 4.